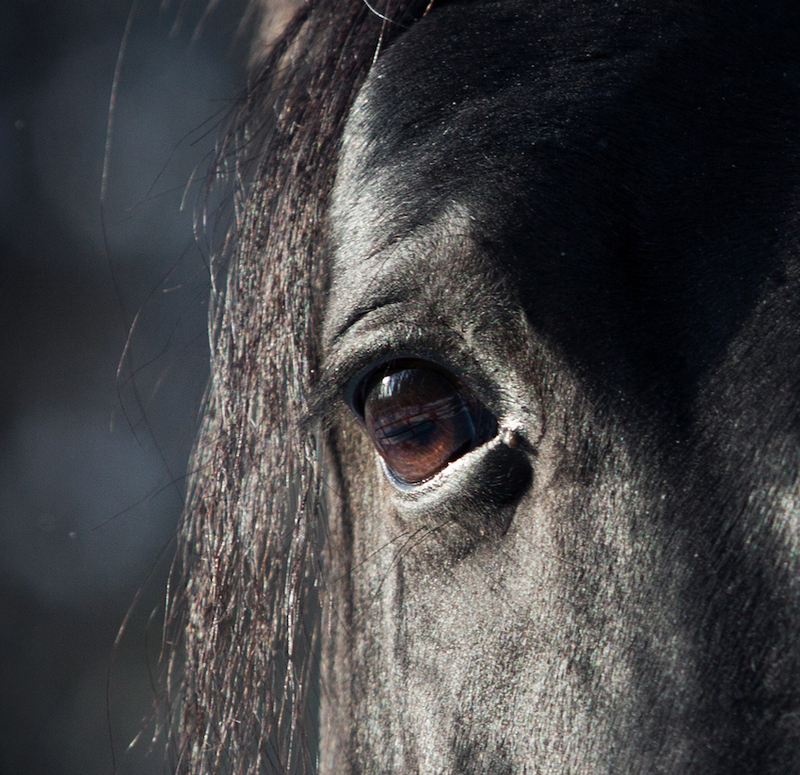 Horses will show you with immediate feedback, who you are being and how you are showing up in the world. 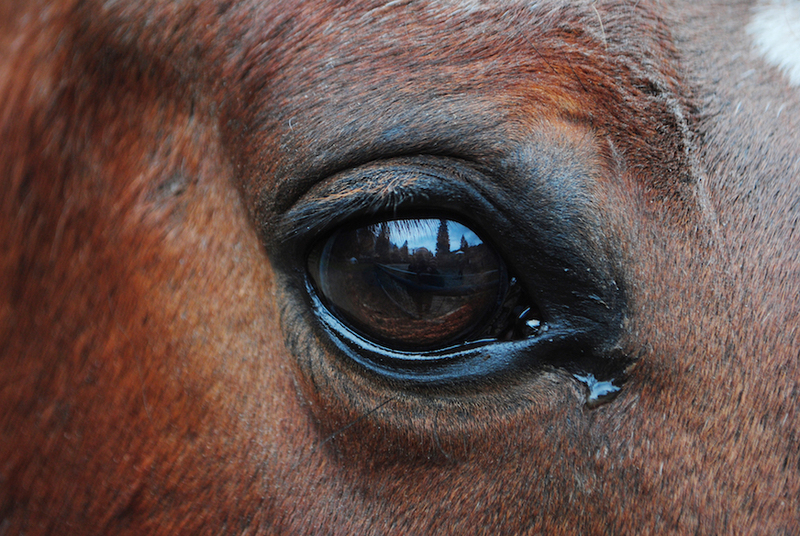 We now know that horses heal, teach, and bring awareness to help guide humans in becoming more compassionate, confident and braver than we ever thought possible. Spending time with horses enables a connection with your authentic self, showing you the way to live your truth on a path to greatness. The D.E.A.L. 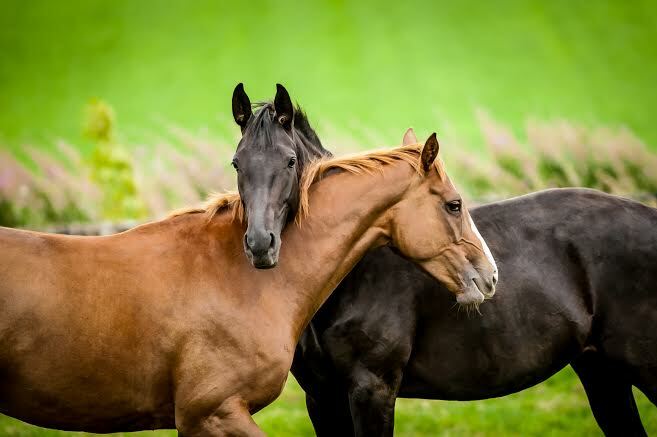 (Dynamic Equus Assisted Leadership) program is professionally designed to explore all areas of your life using the horses’ nearly supernatural powers to bring harmony back to disjointed lives, communication, and leadership styles. Horses act similarly to a mirror, not only reflecting the greatness, happiness, successes, but also the weaknesses, struggles, and obstacles we may face. D.E.A.L. (Dynamic Equus Assisted Leadership) coaching sessions help you to genuinely connect with yourself and others, to trust yourself and others, to learn to be present and feel a greater sense of self, purpose, and passion. I have witnessed clients experience exceptional shifts in thinking, a heightened ability to listen to their intuition, improvements in communication style and the creation of new skills for effective leadership. Horses give genuine feedback, therefore, if communication is unclear, they become distant; approach in fear, they become disinterested; show too much aggression, they flee. Each lesson learned in the D.E.A.L. programs is fully transferable to your personal life, your leadership style and your business. 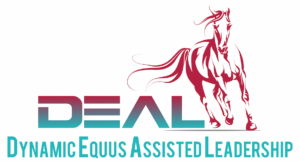 Are the DEAL (Dynamic Equus Assisted Leadership) programs right for you? Take the first step and contact us for an assessment to determine if you are ready for the intensive healing and deep personal leadership learnings achieved with the DEAL programs. I will personally explain the benefits of equine coaching for you in your life and business, for your teams or entire organization. FREE Book Download! 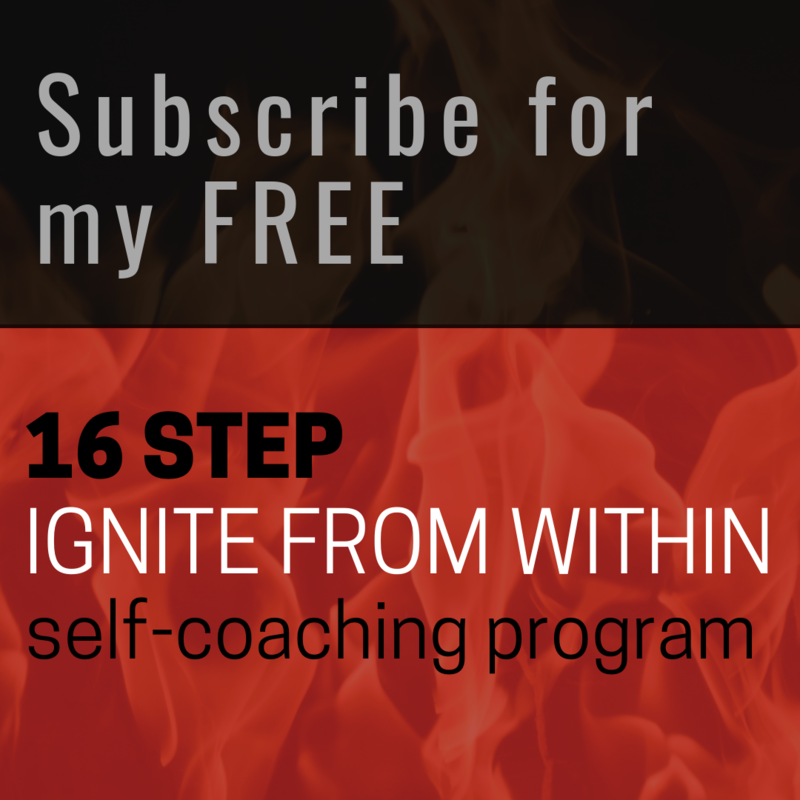 "Ignite from Within: Self Coaching Manual"